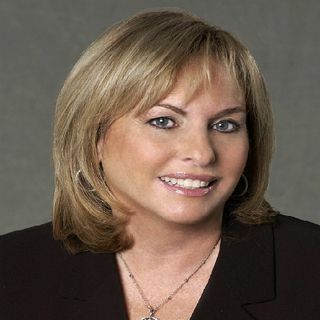 Today’s guest is SHERYL SIMON, Principal at Benoit Mizner Simon. She assists both buyers and sellers either in their home search or to market their home for sale. With over 20 years in the business, her expertise in helping them achieve their goals in a most seamless and proficient way is paramount to her. Sheryl’s in-depth knowledge of the market and her unparalleled service ranks her and her partner as the #1 team in Massachusetts in closed sales volume. With over 90% of her business based ... See More on past client referrals, Sheryl’s reputation as one of the most esteemed and well-recognized professional in her field is a credit to her success.